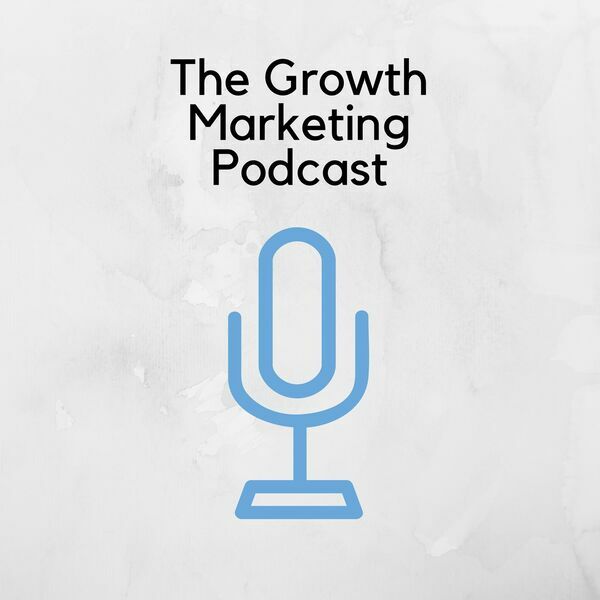 The Growth Marketing Podcast - #48 David Smooke: Founder & CEO of AMI II A media network totals 14k+ contributing writers II 400k+ subscribers and 10M+ monthly minutes reading. #48 David Smooke: Founder & CEO of AMI II A media network totals 14k+ contributing writers II 400k+ subscribers and 10M+ monthly minutes reading. All content © 2019 The Growth Marketing Podcast.